Jot down your thoughts with precision as you use this refill with your favourite rollerball pen. It comes with a medium tip and ensures a smudge proof performance for an enhanced writing experience. Besides, it promises to last longer than most other pen refills. 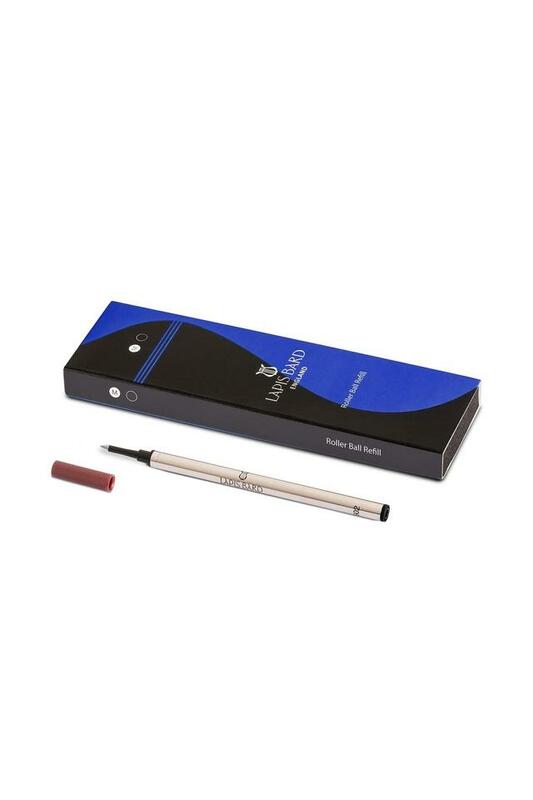 This pen refill from Lapis Bard is the best companion for your favourite rollerball pen.